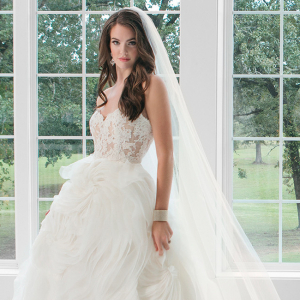 Find out all there is to know about the gorgeous new bridal boutique in Little Rock. 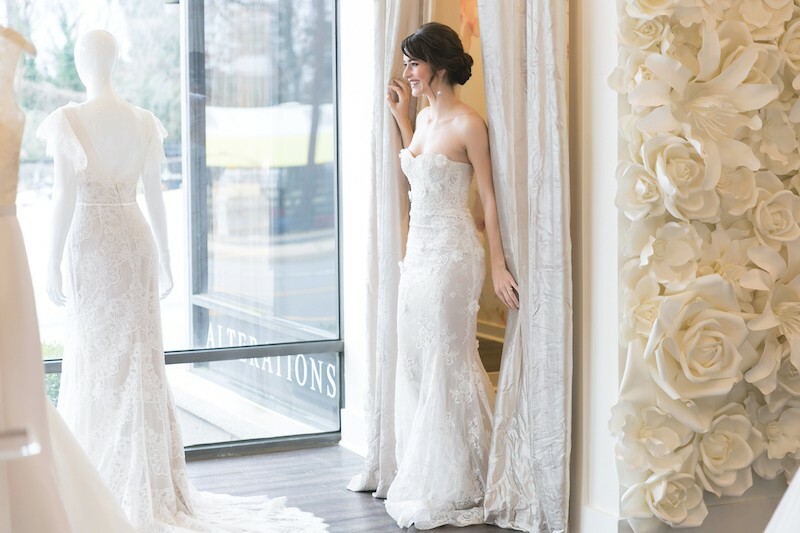 It seems that almost overnight Unveiled Bridal Collection appeared on Cantrell in Little Rock. But bridal boutiques don't just happen. 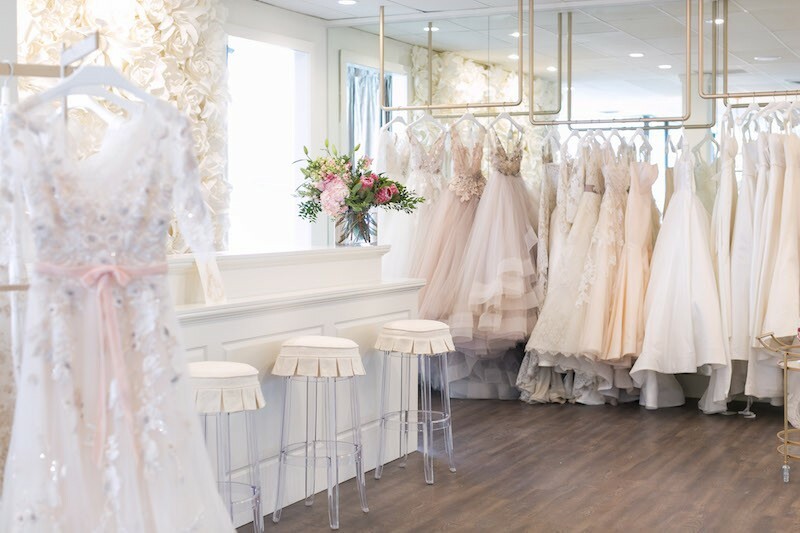 Owner Betsy Manning can attest to the hard work that went in behind-the-scenes to make this beautiful new bridal boutique a reality. 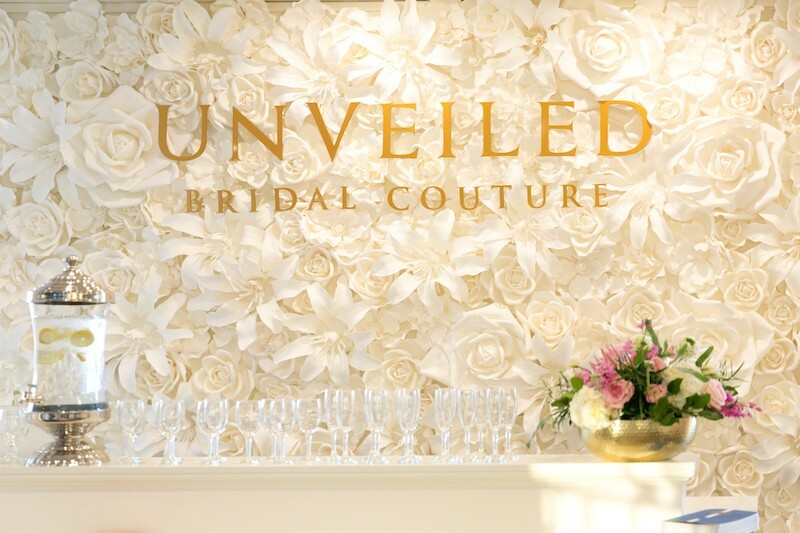 Unveiled is an upscale bridal boutique and formal wear store located in the same shopping center as Barbara Jean. 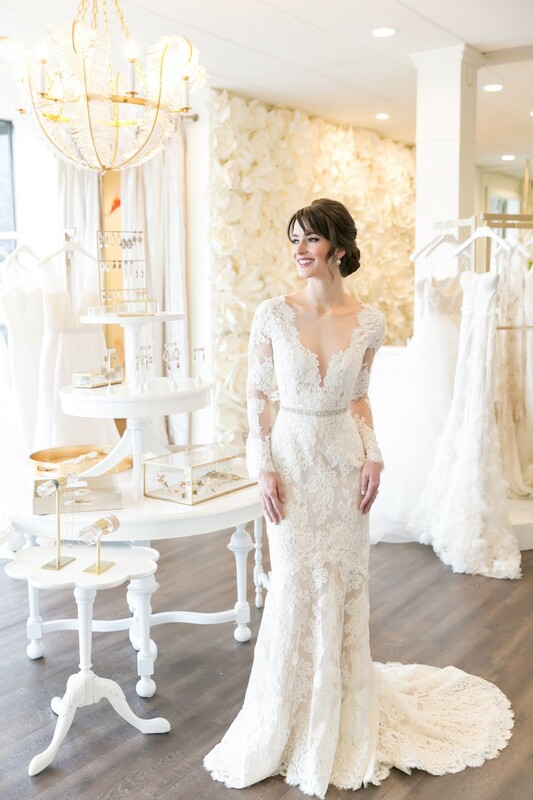 Manning says her overall inspiration for Unveiled was to bring the indescribable and amazing way every bride feels on her wedding day into the dress shopping experience. "It can not be described and is so hard to replicate, but that's our goal — to make every bride feel cherished from the moment she steps through the door," Manning says. "Our mission is to provide an amazing experience to all who walk through the door and unparalleled service from purchase to event day." Manning is no stranger to the fashion apparel world. For the past 17 years, she's been involved in various aspects of fashion. Manning designed high-end ready-to-wear apparel for a Little Rock-based company named Normandy & Monroe. "We sold a beautiful collection featuring some Scalamandre fabrics to retailers like Neiman Marcus, Saks, and specialty retailers like B Barnett and Stanley Korshak," Manning says. After that, she worked for Dillard's as a manager of their private label handbag division and eventually was Creative Director for all of Dillard's accessories, home and intimate apparel departments. "God very graciously has allowed me a number of jobs that honed the skill set I would need to tackle this new fun opportunity," she says. 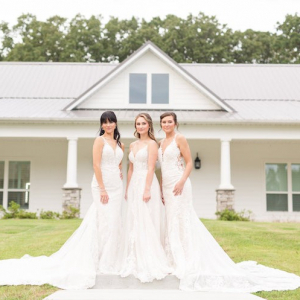 After Manning saw that many brides were going out-of-state to look for wedding gowns, she knew there was an opening in the Arkansas market for high-end gowns. "Arkansas is the state of the Clinton's, Walton's, Dillard's, and Tyson's," she says. "From running the country to outfitting it, we have produced entrepreneurs with vision and spirit. In that same spirit, we saw the opportunity to offer the brides of Arkansas the best of the best!" Manning chose Little Rock as the perfect locale for her new business because it's at the center of the state and it has the largest population of any city within the state. Manning also has family ties to Little Rock because she grew up here. The Unveiled experience rivals big-name bridal boutiques with outstanding service and a special attention to detail. 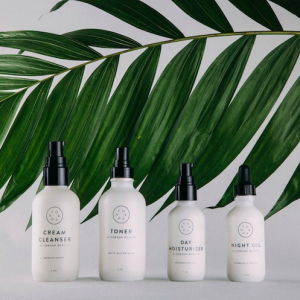 "At Unveiled, our goal is to start that amazing feeling of your wedding day, from the moment you walk in the door," Manning says. "With an appointment, we have contacted the bride beforehand and asked her to share photos of gowns she loves or has looked at. We can then have those types of gowns pulled together from our stock, and call in gowns from our lines that fit what that bride is looking for." Unveiled also offers refreshments and treats for any appointment ranging from coffee and water to La Croix and champagne. "We have just as much fun as our brides at any appointment," Manning says. Manning has curated a wide range of brands at price points ranging from $1,000-$10,000. 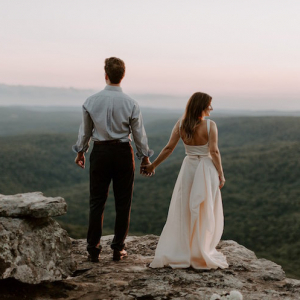 She has chosen designer brands new to Arkansas, but also some of the designer's entry lines to meet the needs of a variety of brides. "We are privileged to have the amazing designs of Monique Lhuillier, Anne Barge, Marchesa, Liancarlo, Amsale, Lazaro, and Theia," she says. In addition to bridalwear, Unveiled will offer formalwear, bridesmaid gowns, mother-of-the-bride and mother-of-the-groom gowns, gala wear and shoes and accessories. The store is bright and airy, filled with gorgeous elements such as the paper flowers lining the wall behind the counter. Manning said she tapped into her experiences at amazing retail stores she's seen around the world when designing the interior of Unveiled. "From Paris to Hong Kong to New York to Istanbul there have been little things I have seen that made me feel that the owners were very specific with every single detail," she says. "That is the feeling that I wanted in our store, that we were intentional and thoughtful in all that we did. I also wanted to stay in a color scheme that complements a gown while still feeling lush and beautiful so we stayed with cremes and whites and blushes and champagnes." Manning has stayed busy since the opening of Unveiled earlier this year and she's excited for what the future holds for the new bridal boutique. "I am the most excited about the women," she says. "So far every woman and bride that we have had the blessing to serve has been such a joy! Whether she is looking for the perfect occasion dress, Mother of the Wedding [dress], or her stunning gown for her wedding day, everyone has been so much fun and have made our jobs more fun than I truly could have imagined. I walk out of this door every evening with a smile on my face knowing that we have made a woman feel beautiful and excited and special, no matter what the occasion." For more information on Unveiled or to book an appointment, head to their website or call (501) 747-2561. For all things Unveiled, follow along on Instagram and Facebook.